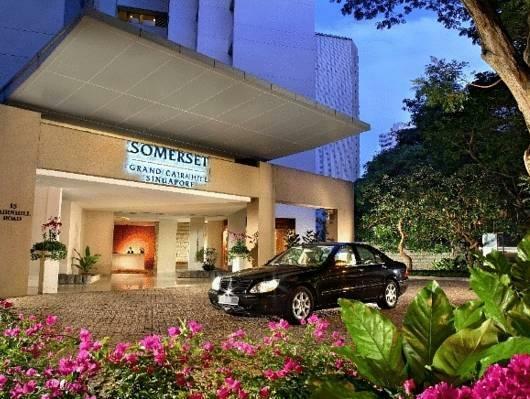 With its central location, YWCA Fort Canning Lodge Hotel is within easy reach of most tourist attractions and business addresses in Singapore. This 3-star hotel offers 175 comfortable guestrooms with a range of in-room facilities suitable for the modern traveler. The guestrooms are equipped with non smoking rooms, air conditioning, desk, television, shower, separate shower and tub, mini bar. Guests staying at this Singapore accommodation can enjoy a wide range of hotel facilities such as shops, elevator, coffee shop, laundry service/dry cleaning, meeting facilities, safety deposit boxes, concierge. The hotel offers tennis courts, outdoor pool to provide extra pleasure and relaxation for all guests. With elegant facilities and hospitality, guests at this hotel will surely have an impressive stay. To make your reservation at the YWCA Fort Canning Lodge Hotel quick and easy, please select your preferred dates of stay and proceed with our secure online booking form.